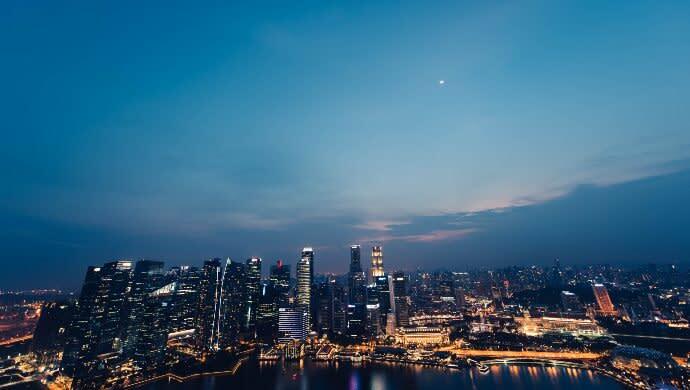 InstaReM, a Singaporean cross-border payments company, has officially closed its Series C funding round at US$41 million. In the announcement, the company said it plans to IPO in 2021. The money will be used for both international expansion as well as growth in current markets. The previous portion of the Series C included investment from MDI Ventures and Beacon Venture Capital — two VC arms of large corporates in Indonesia and Thailand respectively. The latest close brings the company’s total funding to US$59.5 million. InstaReM is a cross-border payments company and hopes to receive its operations license for Japan and Indonesia this year. It already operates across APAC, North America and Europe. The company hopes to open a Latin America headquarters by the end of 2019. The service allows people to send money to one another in the realtime but it also helps companies with their Automated Clearing House (ACH) payments across borders. ACH refers to financial bills like payroll, tax refunds, direct deposits, merchant bills and other corporate payment processes. It also recently partnered with Visa to pursue a card-payments platform that should allow people to use their InstaReM account to buy goods via plastic. “When we started InstaReM four years ago, our mission was to make moving money internationally, faster and more convenient through seamless digital payments. It’s the whole concept of open money which we’re trying to par,” said Prajit Nanu, the Co-founder and CEO in a statement. InstaReM won the fintech festival pitching competitions for both India and Singapore in 2017. It is also a member of RippleNet, a network of over 200 banks organised by the blockchain company Ripple. The post Singapore payments startup InstaReM closes Series C at US$41 million appeared first on e27.